Buy 1 for $16.95 ea. Buy 2 for $15.45 ea. Buy 3+ for $9.45 ea. 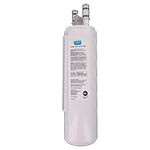 The PureH2O PH21600 is the compatible replacement refrigerator water filter for the Kenmore 46-9910, 9910. The PureH2O PH21600 fits all PureSource equipped refrigerator models made after April 2001. 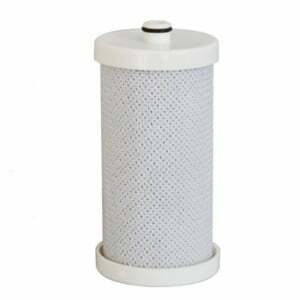 This water filter improves drinking water quality and clarity by reducing chlorine taste and odor, particles, and turbidity. 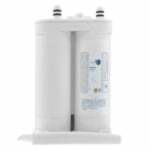 The PureH2O PH21600 water filter should be replaced every six months.